It is happening! 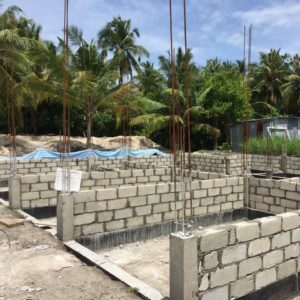 Bliss Dhigurah, a 16 room guest house is being built as we speak! We are excited for you to come visit us and hope to include you on the progress by providing regular updates though our blog. So to start with, here’s some basic information about Maldives and the local island (“Dhigurah”) that Bliss is being built on. We’ve all heard of it and seen the gorgeous pictures but where exactly is the Maldives? The Maldives consist of 1192 small, coral based, islands of which the average size is around 1-2 square kilometers. These islands are divided into 26 administrative ‘atolls’ with the closest neighbors being India and Sri Lanka.  Dhigurah, one of the 1192, is based in South Ari Atoll (also known as ‘Alif Dhaal’ atoll). The direct translation of Dhigurah, ‘Long Island’, suits it well as it 3 kilometers long! The width, or lack thereof is equally impressive (roughly 300 meters). South Ari Atoll is known for its breathtaking marine life and presence of whale sharks, manta rays, dolphins, turtles and more! The temperature can range from 24 °C to 33 °C (75.2 °F) and 91.4 °F). There is no summer or winter as it’s a monsoon climate (the drier North East and the rainier South West monsoons). Dhigurah is the perfect place to immerse into the local Maldivian culture! A local island gives the perfect opportunity to experience local life and habits. Before tourism, the main industry of the country has been fishing. The boat yard isn’t far off and it is easy to arrange a fishing trip and have a barbecue with your catch of the day on the island. 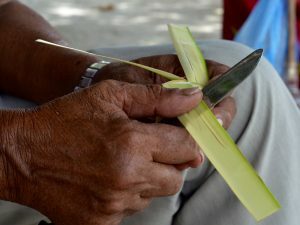 However, unlike on the resorts, on the local islands, there are some local customs that have to be considered and respected. The Maldives is a 100% Muslim country and there is no alcohol available on the island (perfect for a healthy holiday!). When you’re tired of your fresh fruit juices and thirst-quenching mocktails, it still is possible to arrange a trip to a nearby resort (which have alcohol licenses). Modest attire is also appreciated in public areas. Construction started June 2016, and the prospect is to open our doors for guests mid 2017. Bliss is the concept of a young Maldivian entrepreneur and an experienced Dutch tourism manager. We’ve been working hard to open the doors and are looking forward to welcoming you to our awesome island already! In the meantime, we will keep you up to date!